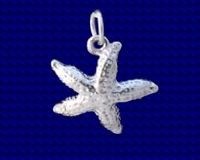 Sterling silver Retriever charm. Retrievers are specially bred to retrieve game birds without damaging them, as a result of their obedience they are popular as pets and disability help dogs. 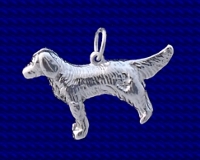 Craftsman made Sterling silver Retriever charm.